New South Wales paramedics face dozens of physical and verbal assaults each year, and long-term workers say the threat of violence is becoming part of the job. New South Wales Ambulance service figures show there are about 60 assaults each year, but workers say the events are grossly underreported. The authority has introduced new safety guidelines to help protect paramedics during their shifts. NSW Health Services Union boss Gerard Hayes says violence has become the norm for paramedics. “Paramedics are very concerned about going out on a job, how they're going to be treated on the job, and that actually they can get home safely,” he told the ABC. 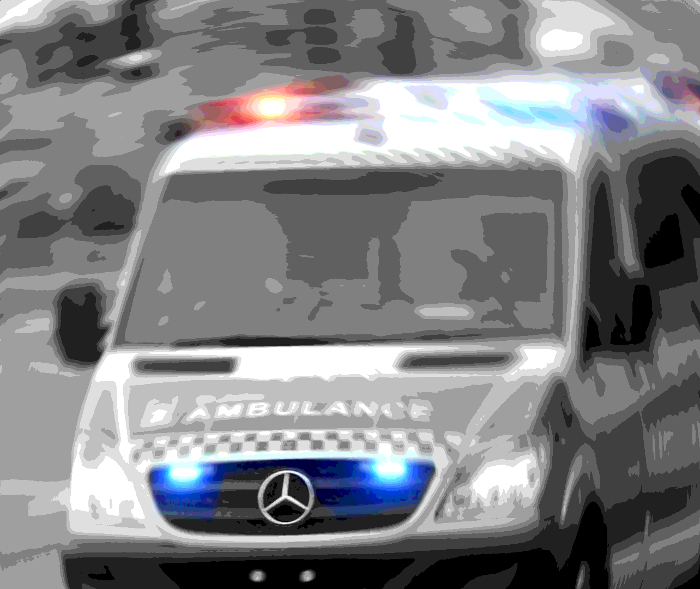 NSW Ambulances sasy there is a requirement to report all attacks to the police, but welcomed the new safety guidelines to address underreporting of attacks and “near misses”. Mr Hayes said the guidelines should include a measure for paramedics to be sent out in teams of at least two. “Paramedics numbers have not kept up with the (population) growth, particularly in New South Wales,” he said. “We want to see at least 1,300 more paramedics. Health Minister Brad Hazzard has not committed to increasing numbers of paramedics.